iPhone X wasn't the first, but it certainly boosted the trend. 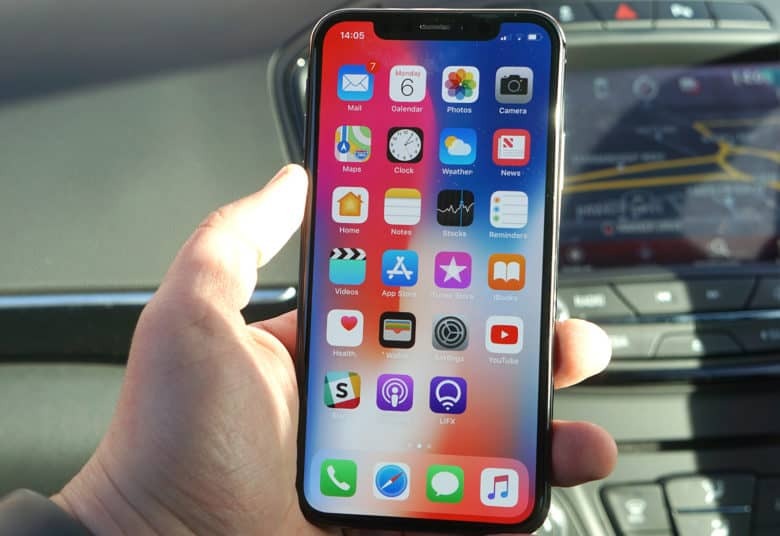 The edge-to-edge screen on the iPhone X has blown away the professional display testers at DisplayMate, leading the company to call it the most innovative display they’ve ever tested. Your iPhone 6 will take better photos than most pocket cameras. Two things strike me about the camera in the new iPhone 6 models. One is that you can take better pictures; the other is that the iPhone is now a much better place for viewing those pictures. With their bigger, brighter screens — and iCloud’s new Photo Albums feature (which stores all your photos, ready to view, in iCloud) — the iPhone 6 and its larger sibling, the iPhone 6 Plus, are looking to be the best smartphones yet, from a photographic point of view. Netflix wants to serve you offline. 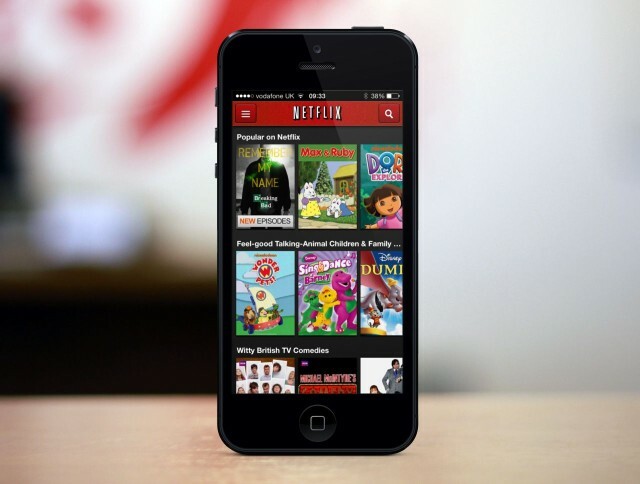 The Netflix app for iPhone, iPad, and iPod touch has been updated to bring high-definition video streaming to devices running iOS 7. The release also adds support for AirPlay, and some improvements and optimizations that make the app more stable under Apple’s latest software. 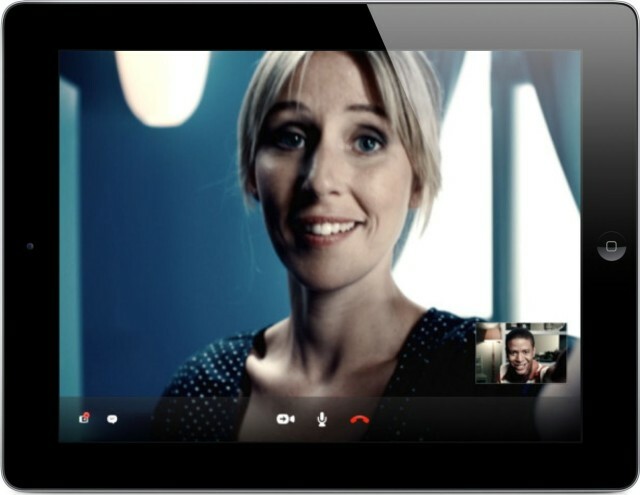 The Skype app for iPad has been updated today to introduce support for HD video calling — but there’s a catch. The feature is only available on the fourth-generation iPad with Retina display, and not any of its predecessors or the iPad mini. 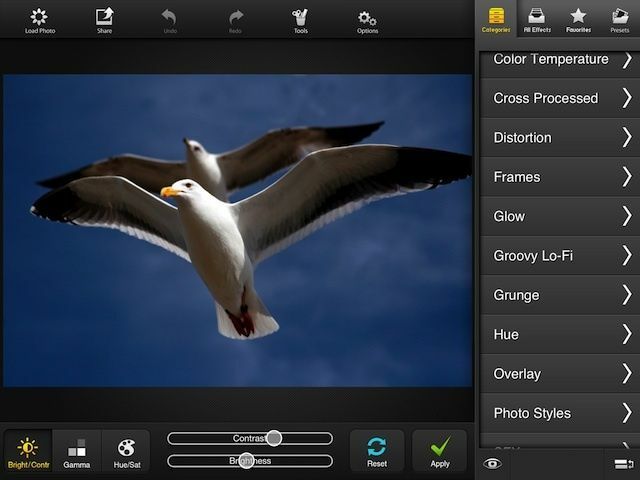 Last week saw popular photo-editing iPhone app FX Photo Studio go free for a day. MacPhun, the app’s developer, then extended that free day indefinitely — a result, they say, of the app’s overwhelming popularity as it’s blown through a million new downloads since going free. Now the developer’s doing the same thing with the even-more-fantastic iPad version of the app, FX Photo Studio HD. 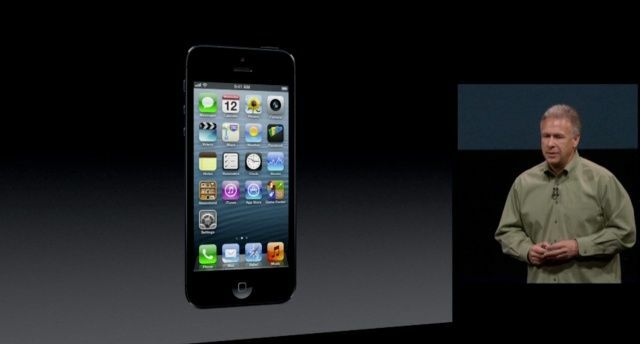 Only this time, they say the app will be free until it hits 10 million new downloads. Since this is such a stellar app, ten million is not nearly as steep as it seems. Looking for a new tablet that’s lightweight, portable, and perfect for life on the go? The Skytex Imagine 7 HD is exactly that. 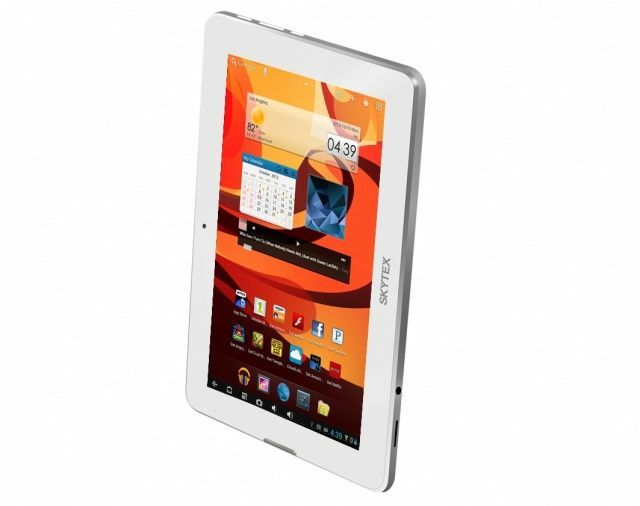 Powered by Android 4.1 Jelly Bean, this device provides you with all the power you need to run the latest Android apps and games on a gorgeous HD display, but it’s still small enough to slip into your bag. What’s more, it comes with a free case, free shipping, and it costs just $159. 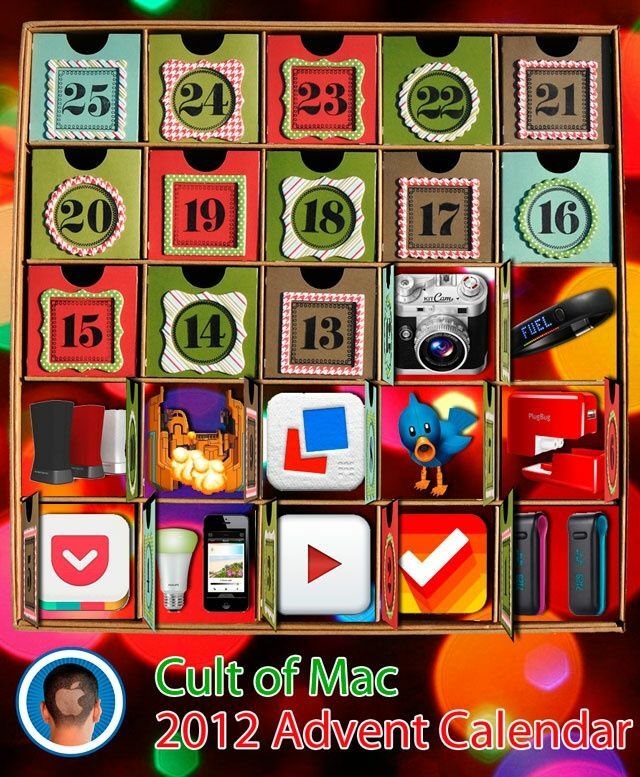 It’s Day 12! That means KitCam, one of the best camera apps for the iPhone. Despite apparently record sales of the 7-inch Kindle Fire the day after Apple debuted the iPad mini, Amazon is taking to the low-road in order to direct shoppers on its website away from Cupertino’s new mini-sized tablet. How? 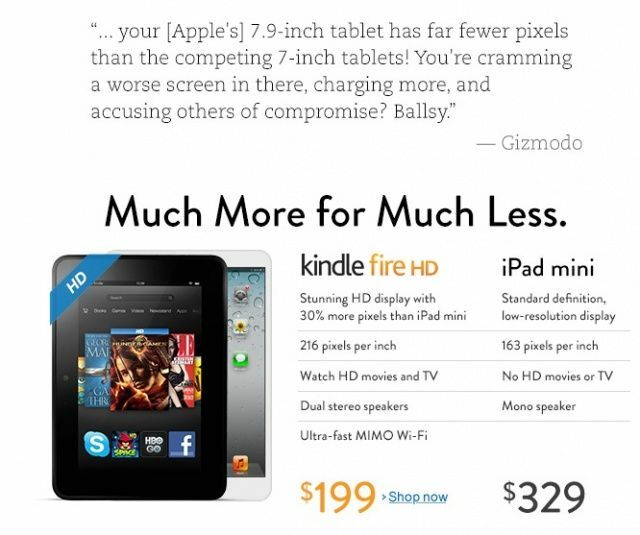 They’ve posted a comparison chart to the front page of Amazon.com showing how the Kindle Fire HD and iPad mini stack up, spec-for-spec. Relive it all in HD. I started streaming the iPhone 5 keynote from Apple’s website this morning, but soon switched it off when I realized it would have looked better on VHS. Thankfully, the entire thing can now be downloaded in high-definition from the iTunes Store — for free. 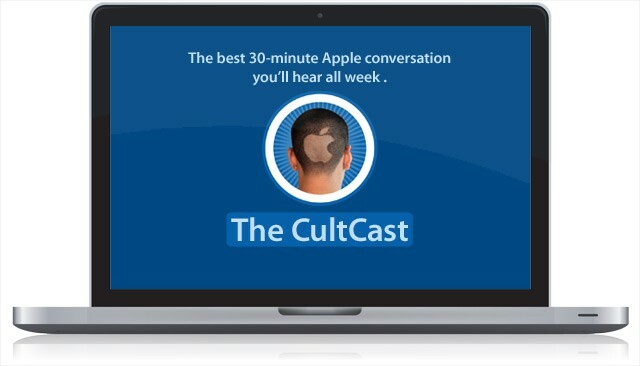 The new iPhone 5 is almost among us, dear friends, and on this episode of the CultCast, we’ll tell you everything we know about it, ponder what Apple will actually be naming it, and tell you how to hang on to that unlimited data plan your carrier wants to move you out of. Plus, looks like there’s a new HD tablet in town, and this one is looking pretty fern good, partner. We’ll tell you why Amazon’s Kindle Fire HD is one tablet that could actually give the iPad a run for its money. Hit the subscribe button and let’s get this party rollin’!